A Presidential Scholar at Boston College who grew up in Florida and Minnesota, Kornahrens is a four-year member of the Liturgy Arts Group and a volunteer at the Campus School and the Italian Home for Children, in Boston. 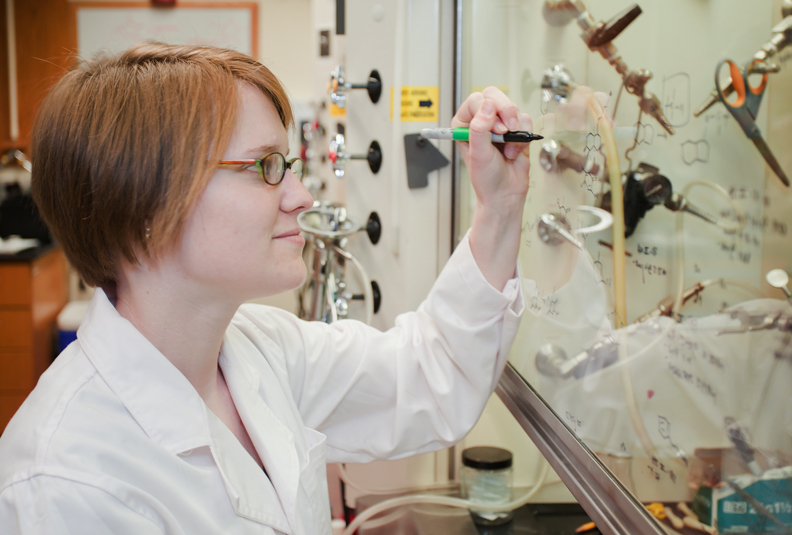 She will begin her graduate studies in organic chemistry with two years at Oxford, then spend three years at Scripps’s Kellogg School of Science and Technology. This feature was posted on Thursday, May 19, 2011 and is filed under Featured Photo.